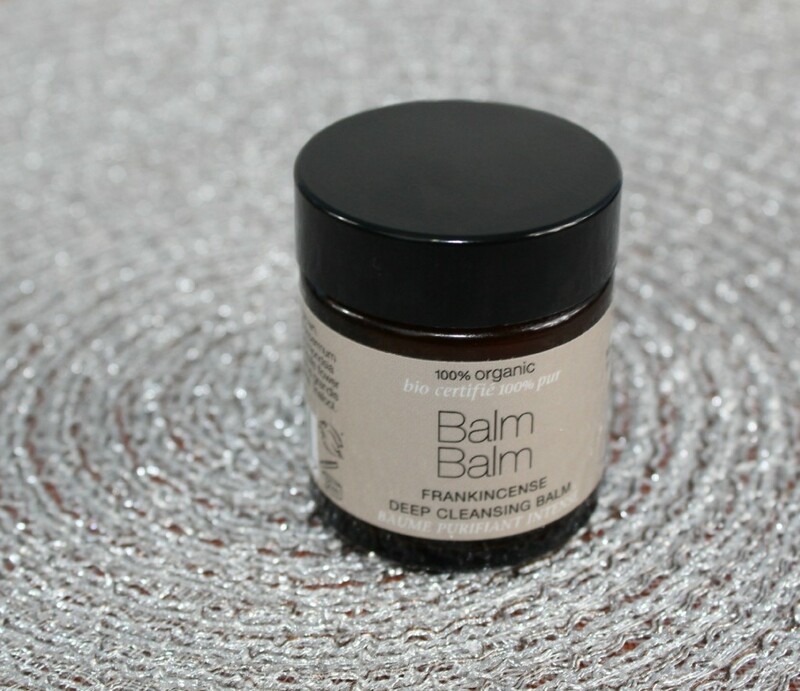 Hello, my lovely readers I’m back again with a review post; this time it’s all about face cleansing using the Balm Balm Frankincense Deep Cleansing Balm 100% Organic, a new product in my stash. 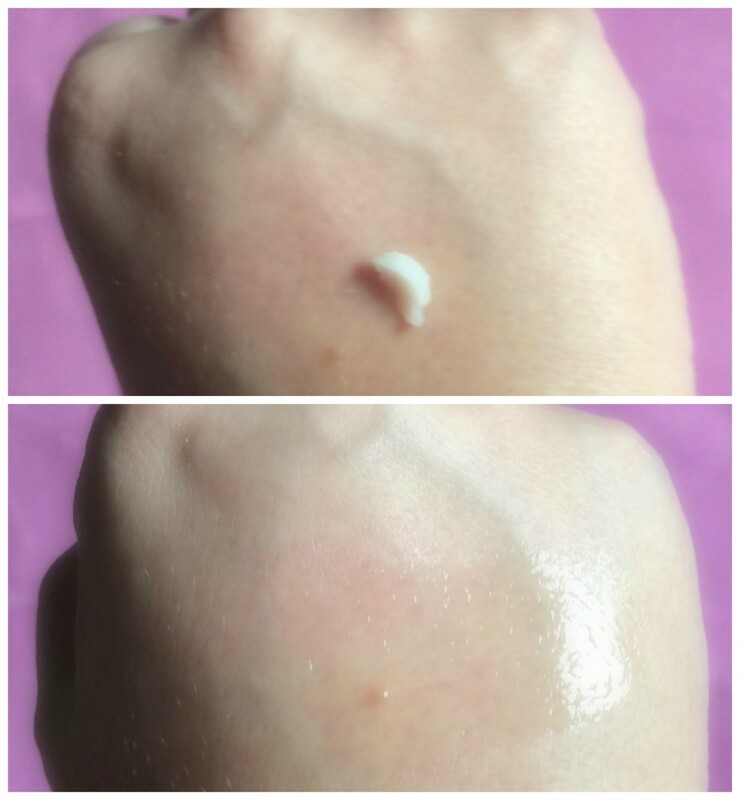 The make-up removal and face cleansing is vital to the health and appearance of the skin, you can see two posts I did on the subject : A little chat about Make-up Removal and Face Cleansing and A little chat about Make-up Removal and Face Cleansing part 2 . 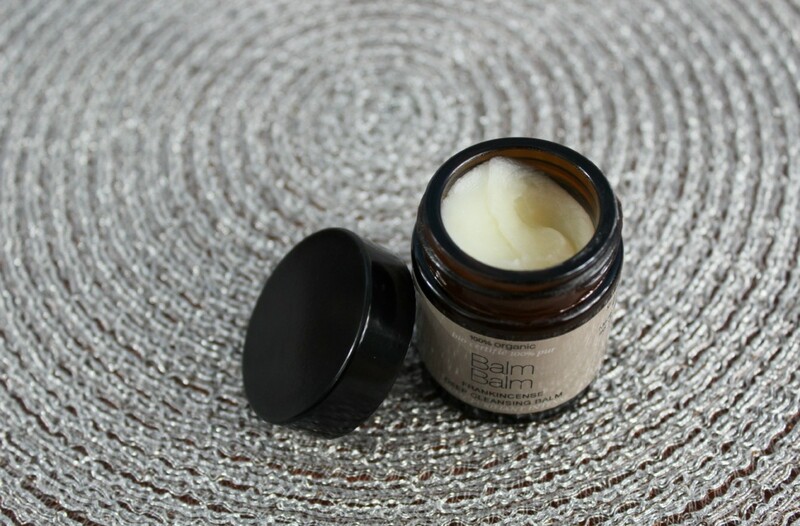 The Balm Balm Frankincense Deep Cleansing Balm 100% Organic is created from oils and waxes to cleanse impurities from the skin : Shea butter, Beeswax, Sunflower and Jojoba to lift impurities from the skin; Calendula to sooth; Frankincense (has a rejuvenating effect on the skin and it is known to improve deep breathing thus improving circulation) to rejuvenate and Grapefruit to refresh. 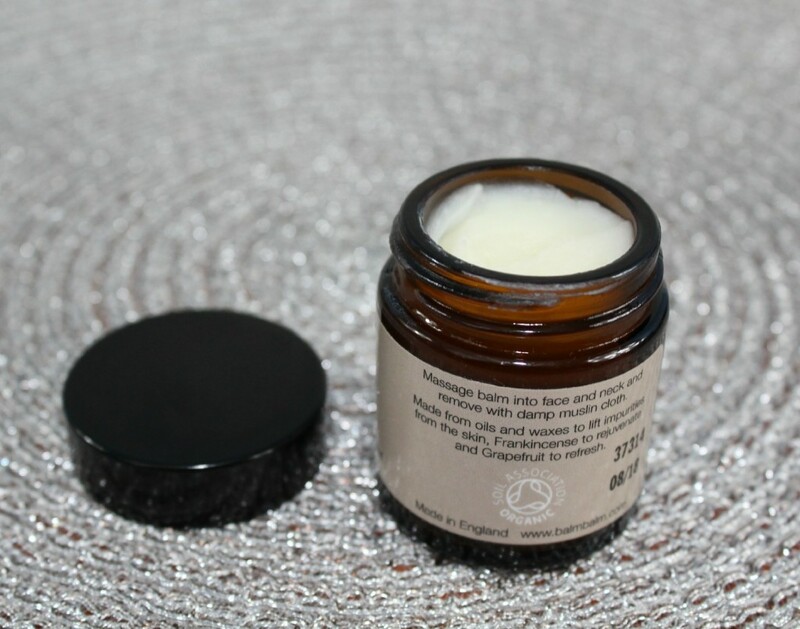 Made from organic oils and waxes, this product will work well with all skin types. This works so well because your skin will absorb the ingredients as it needs. Directions for use : Massage balm into face and neck and remove with damp muslin cloth. It comes in a 30 ml glass jar and has a valability of 12 months. It has a pretty strong scent, smells slightly citrusy and greasy at the same time. A very unusual scent, I am not very fond of it but it disappears after I wash it off, so it’s not an issue for me. It initially has a butter-like texture but after you warm it in your hands it transforms into an oil. You rub it all over your face, eyes included and it easily takes off all your make-up. (I don’t use a water-proof mascara therefore I don’t know if it takes it off or not). I remove it with warm water and a muslin cloth. 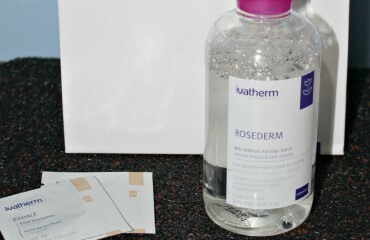 It leaves an oily film on the skin so I like to use it especially in the colder seasons, when I need more hydration for my skin. It leaves the skin clean, soft and well hydrated. 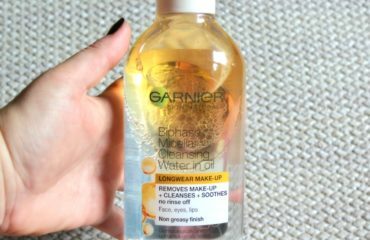 If I don’t like the oily film it leaves on my skin I double cleanse with a cleanser or a micellar water. Ingredients: All organically grown. Helianthus Annuus Seed Oil (Sunflower Oil), Butyrospermum Parkii (Shea Butter), Cera Alba (Beeswax), Simmondsia Chinensis Seed Oil (Jojoba Oil), Calendula Officinalis Flower Extract, Boswellia Neglecta Oil, Citrus Grandis (Grapefruit) Peel Oil, Citral, Limonene, Linalool. 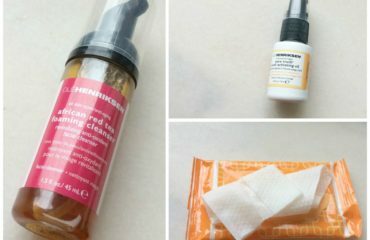 You can find it online at feelunique.com (€11.88) and inspiredbeauty.ro .